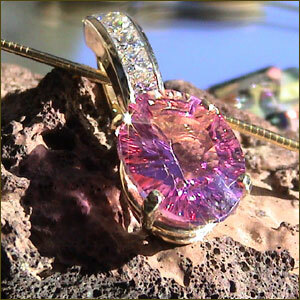 Unique necklaces and pendants can be selected with the help of our experienced sales staff. Let us use our creative talents to produce an exquisite piece for you. The possibilities are endless.